The months of March and April are the perfect time to have your piano tuned! Our current rate is $80.00 for tuning including octave tuning and pitch corrections. 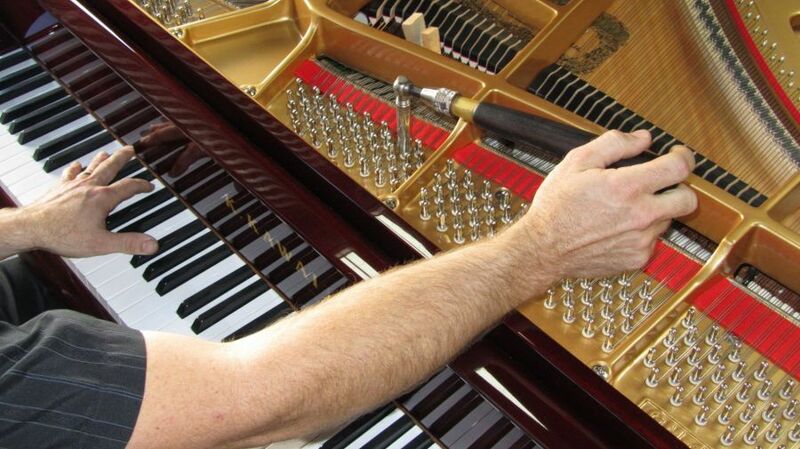 Piano tuning takes usually 1-2 hours depending on tuning needs and additional repairs. Other repairs including stuck or broken keys, slow action and more are ala – cart. Request a quote today! Previous: Previous post: Now planning lessons for March!